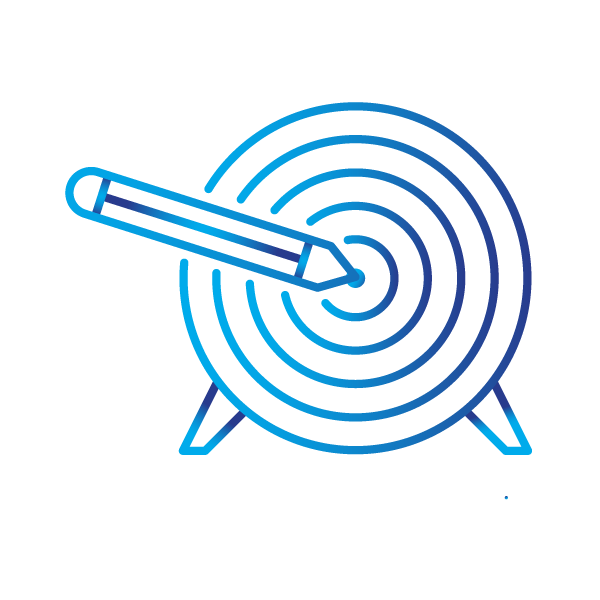 Vividata is the leader in Canadian cross-media and consumer research, providing essential consumer intelligence to a wide range of marketers, advertisers, and media agencies in Canada and around the world. Offering the largest syndicated study in Canada, Vividata’s Survey of the Canadian Consumer is the go to source for demographics, psychographics, lifestyle, life events, media, purchasing and brand preferences. As the provider of print and digital audience, Vividata offers trusted, world class audience metrics. Vividata is a not-for-profit, tripartite industry organization with research roots dating back over 40 years. Governed by a Board of Directors made up of key leaders in the Canadian media industry, and a Research Committee consisting of insights specialists from across industries, Vividata provides unparalleled research that meets the needs of marketers and researchers. Specialized committees also drive new initiatives and provide valuable direction that ensure our studies are current and anticipate the needs of our clients. 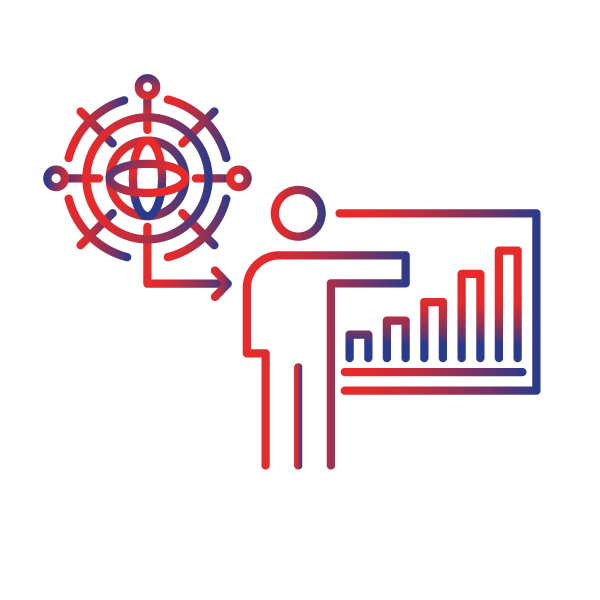 In 2018 Vividata launched Vivintel, a custom research arm offering syndicated surveys and reports, segmentations, custom studies and first and third party data integration opportunities. 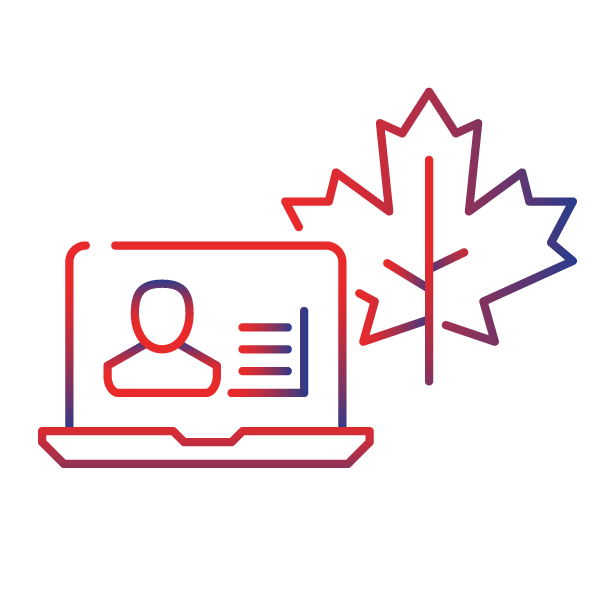 Building from Vividata’s rich knowledge of Canadian consumers, Vivintel offers a closer look for every client based on their unique specifications. Vividata’s Survey of the Canadian Consumer is Canada’s authoritative single-source database for leading advertisers, agencies and media companies for timely consumer and audience insights. Our Survey of the Canadian Consumer is a comprehensive study that surveys 40,000+ Canadians 365 days a year against 60,000+ variables. Vividata’s Research Reports provide comprehensive, neutral, strategic insights. Our reports take the time and guess work out of analysing complicated datasets so you can focus, get informed and make decisions. Custom studies by Vividata allow you to take a closer look at your audience or consumer. Vividata specialists in survey development, data-integration, data-fusion, and data analysis, help you navigate through the complex seas of survey research. Our syndicated studies arm you with information produced by our sound, trusted research practices. 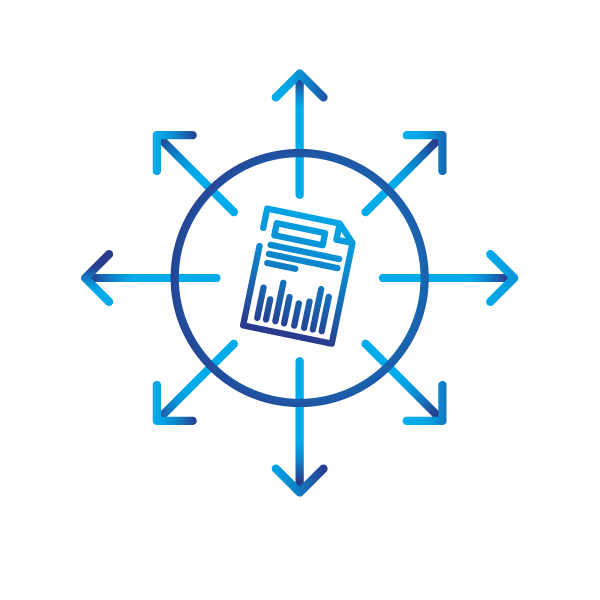 With our syndicated studies that are relevant to your industry, you can make data-driven decisions and prepare for future developments and changes in the market. 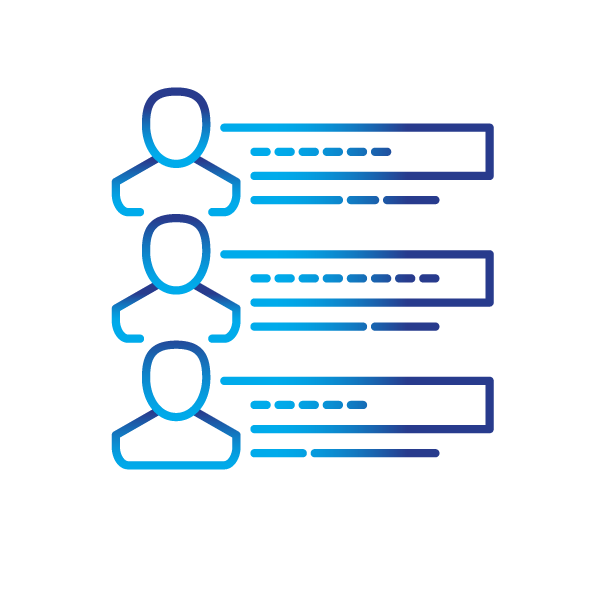 Vividata Segmentations provide users with an opportunity to have a better understanding of Canadians who share specific attributes.The segmentation models utilize a rich set of quantitative data based on behavioural and attitudinal questions.